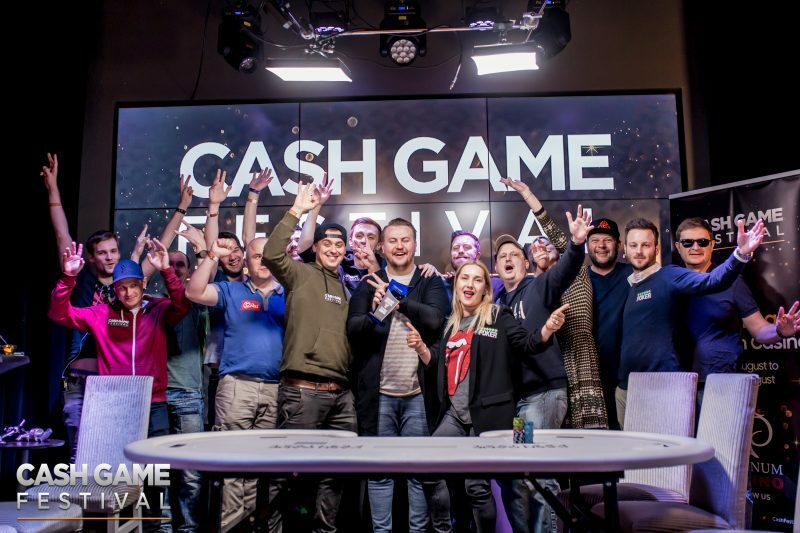 Cash Game Festival in Tallinn at the Olympic Park Casino was an absolute blast. Tallinn stop was a welcome break in our hometown after visiting Bratislava in the beginning of April. 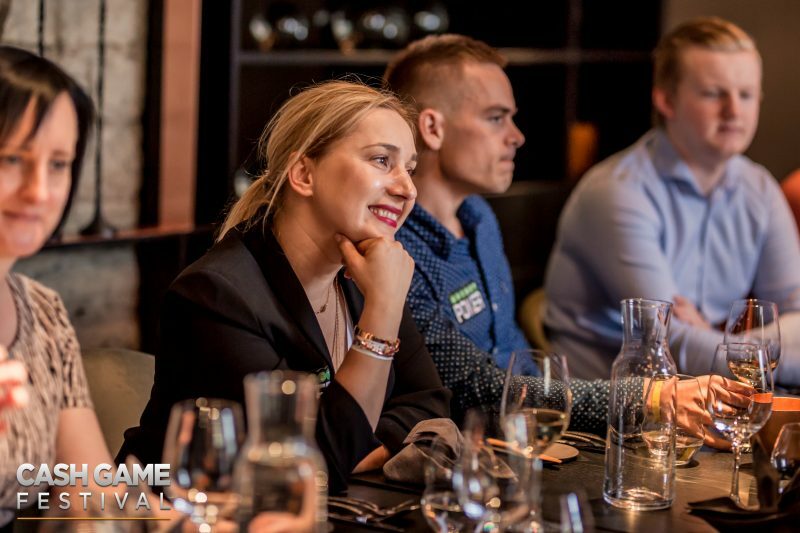 As is the case with every Cash Game Festival, we played good poker and had a plenty of fun during our social side activities, such as beach volleyball, city tour, VIP dinner and Saturday night party. We also arranged a special TV table stream called ‘Adams v Eves in the Garden of Tallinn’ where team Eves managed to beat team Adams in terms of profit made by the end of the stream. Well done, ladies! 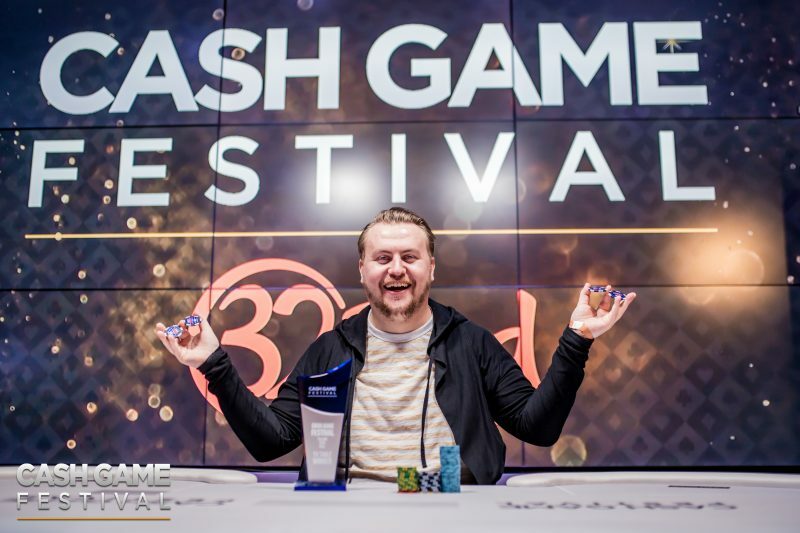 We are also very happy to announce that an excellent poker player, Jon Kyte from Norway, won his second Cash Game Festival TV table trophy and was very moved by it. In addition to the lovely keepsake, he also won a full package to our Sunny Beach, Bulgaria 2108 stop, a special treat by our Partner 32Red Poker. Congratulations and welcome again!